Bangalore [India], Apr 22 (ANI): The game is never over till MS Dhoni is on the crease, said Royal Challengers Bangalore (RCB) wicket-keeper batsman Parthiv Patel on Sunday. 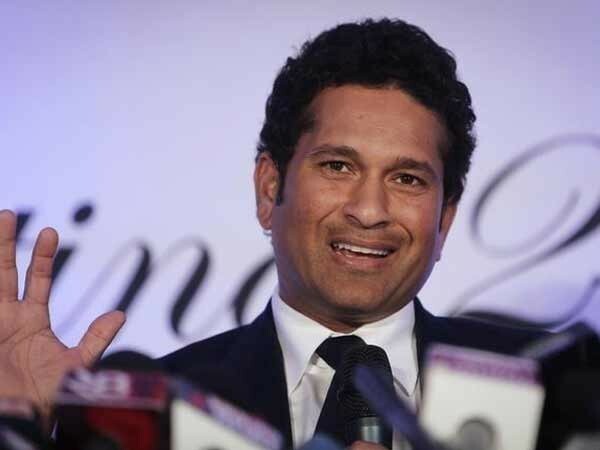 New Delhi [India], Apr 22 (ANI): All India Football Federation (AIFF), has signed a Coaching Convention with the Asian Football Confederation (AFC). Kabul [Afghanistan], Apr 22 (ANI): The Afghanistan Cricket Board (ACB) on Monday announced their 15-member squad for the International Cricket Council (ICC) Men's Cricket World Cup 2019. 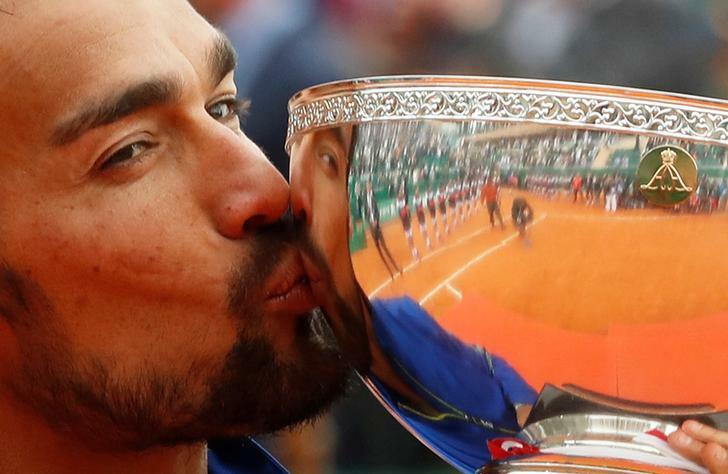 Paris [France], Apr 22 (ANI): Fabio Fognini on Sunday (local time) registered his maiden ATP Masters 1000 title win as he defeated Serbian Dusan Lajovic 6-3, 6-4 in Monte Carlo. With this win, he has become the first Italian to win the Masters 1000 title. 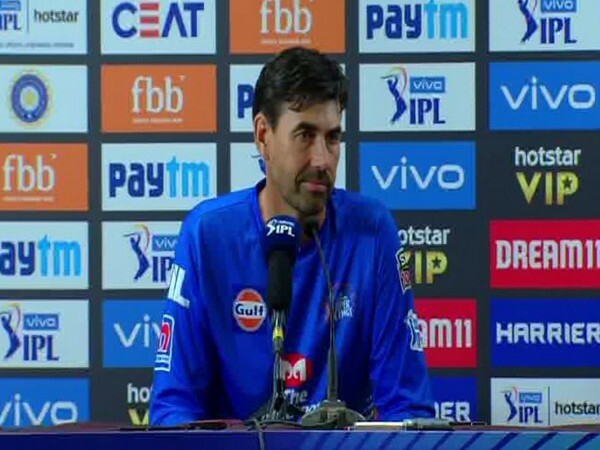 Bengaluru (Karnataka) [India], Apr 22 (ANI): Chennai Super Kings (CSK) head coach Stephen Fleming said that he would never question MS Dhoni's decisions during the back end of the match as the skipper is very calculative. 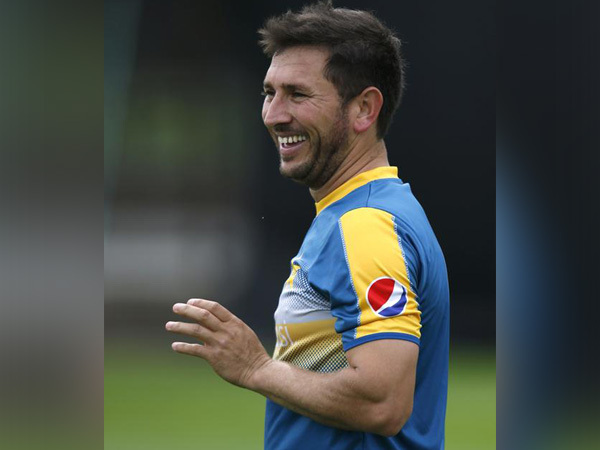 Lahore [Pakistan], Apr 22 (ANI): The Pakistan Cricket Board (PCB) has named leg-spinner Yasir Shah as the replacement for an indisposed Shadab Khan for the upcoming T20I and ODI series against England. Leeds [UK], Apr 22 (ANI): Manchester United's manager Ole Gunnar Solskjaer on Sunday admitted he is not sure whether the team's players care enough to play for the club after Manchester United were thrashed 4-0 at the hands of Everton. 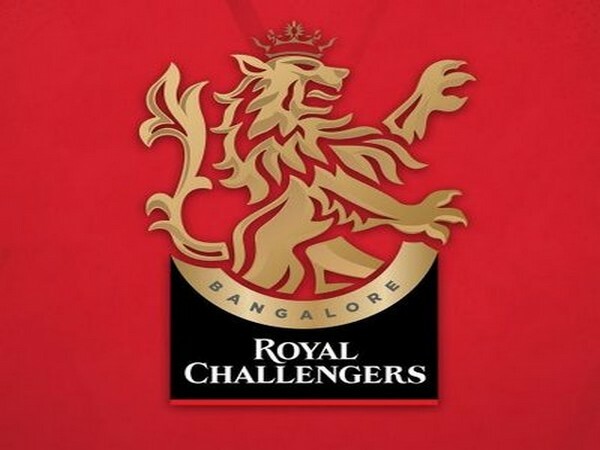 Bangalore [India], Apr 22 (ANI): Royal Challengers Bangalore (RCB) defeated Chennai Super Kings (CSK) by one run in the ongoing Indian Premier League (IPL) here on Sunday. Dubai [UAE], Apr 21 (ANI): Pakistan batsman Shoaib Malik has enunciated that 'no team is favourite' and every team will have to struggle in the forthcoming International Cricket Council (ICC) Men's Cricket World Cup. 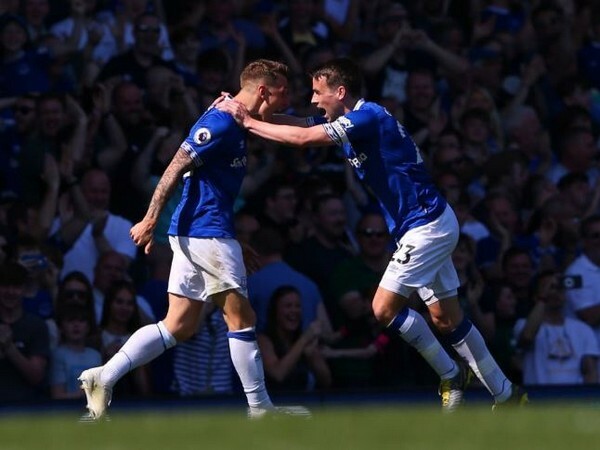 Liverpool [UK], Apr 21 (ANI): Manchester United suffered an embarrassing 4-0 defeat against Everton at Goodison Park in the Premier League on Sunday. 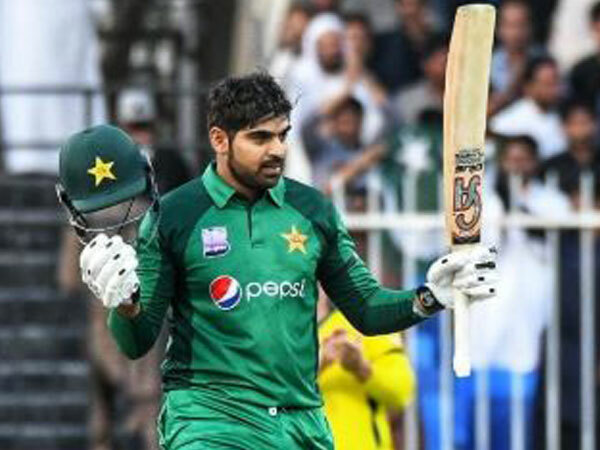 London [UK], Apr 21 (ANI): Pakistan batsman Haris Sohail has said that his confidence and form have been in a good place since their five matches one-day series against Australia, which was played last month in the UAE. Dubai [UAE], Apr 21 (ANI): Pakistan batsman Abid Ali has revealed his desire to meet the former Indian batsman Sachin Tendulkar and get some batting advice from the legendary cricketer.